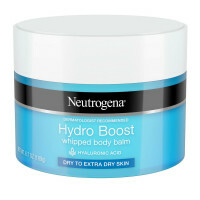 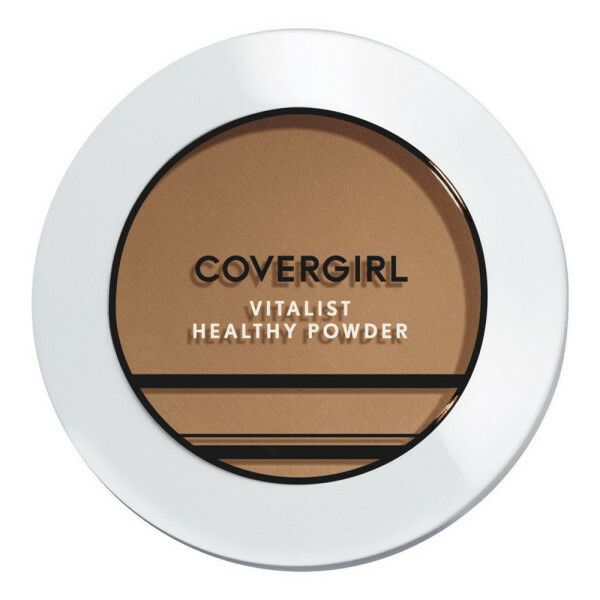 At last, there's a setting powder with built-in hydration and lightweight formula that reduces shine for natural-looking, flawless skin. 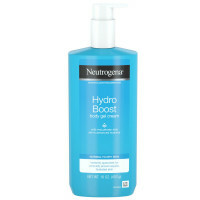 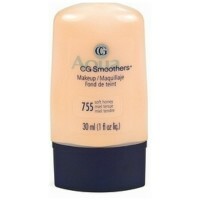 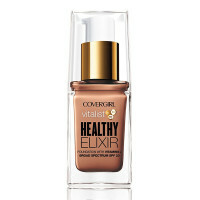 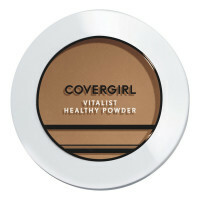 COVERGIRL Vitalist Healthy Powder delivers moisture and diffuses the look of imperfections without ever looking cakey. TALC, ZINC STEARATE, DIMETHICONE, SILICA, ISONONYL ISONONANOATE, BORON NITRIDE, SYNTHETIC FLUORPHLOGOPITE, ALUMINA, CAPRYLYL GLYCOL, ETHYLHEXYLGLYCERIN, PANTHENOL, NIACINAMIDE, TOCOPHERYL ACETATE, [MAY CONTAIN/PEUT CONTENIR/+/-: TITANIUM DIOXIDE (CI 77891), IRON OXIDES (CI 77492, CI 77491, CI 77499), ULTRAMARINES (CI 77007)].